John received a PhD in Materials Science and Engineering at Northwestern University, and a BS in Physics from New York University. 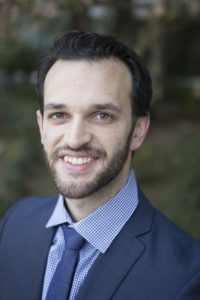 Prior to his fellowship, John was a Mirzayan Science & Technology Policy Graduate Fellow in Washington DC with the National Academies of Sciences, Engineering, and Medicine. 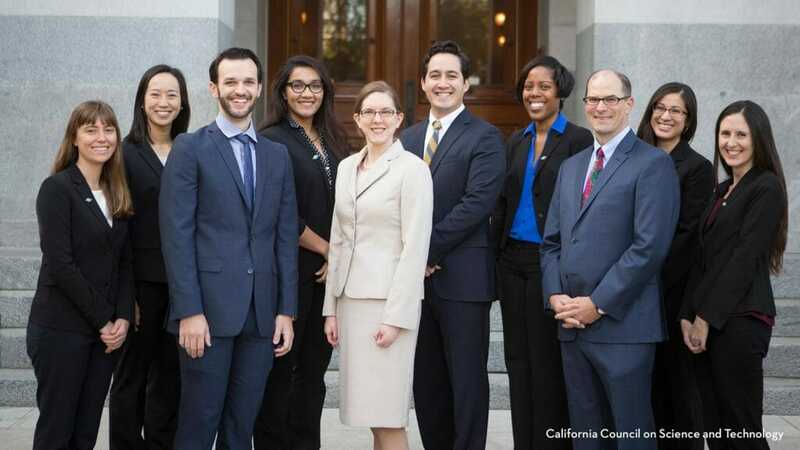 John now serves as a Consultant with the California State Senate Office of Research.